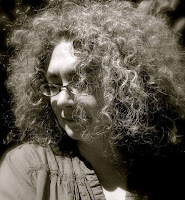 On a dark night in 1775, Lizzie Boylston is awakened by the sound of cannons. 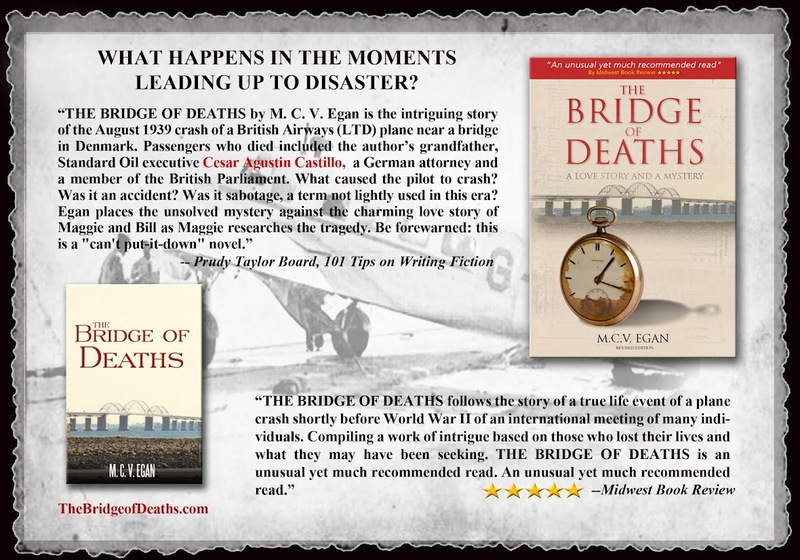 From a hill south of Boston, she watches as fires burn in Charlestown, in a battle that she soon discovers has claimed her husband’s life. Alone in a new town, Lizzie grieves privately but takes comfort in her deepening friendship with Abigail Adams. Soon, word spreads of Lizzie’s extraordinary midwifery and healing skills, and she begins to channel her grief into caring for those who need her. But when two traveling patriots are poisoned, Lizzie finds herself with far more complicated matters on her hands—she suspects a political plot intended to harm Abigail and her family. Determined to uncover the truth, Lizzie becomes entangled in a conspiracy that could not only destroy her livelihood—and her chance at finding love again—but also lead to the downfall of a new nation. I see that it is a REVISED EDITION, I had the older version... A worthwhile read, I think that people interested in The American Revolution will really enjoy this book. The Medical aspect with old remedies was also fascinating and I have found naturalists who to date use the cures mentioned in the book , Jodi Daynard did a lovely job. My review is below. I started this book AGES ago and could not get into it. On a recent trip I picked it up and started from the beginning, The narrators voice is brilliant, she feels true to the era, very true to the era and I felt I revisited the American Revolution from school, but with a very interesting angle. The book is long and the pace is slow, which was also very fitting to the era. 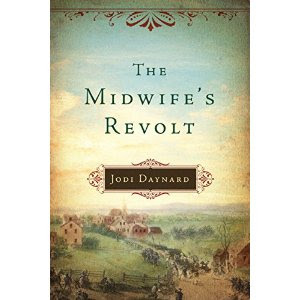 All in all I loved that The Midwife adapts and works with more than pregnancy and childbirth; which of course would be expected during a war. It is a woman's perspective in the journey from when America declared it's independence and actually achieved it. The Midwife Lizzie is close to Abigail Adams as such is privy to much during the turbulent times. I liked the versatility in the strong female characters. All in all the read was a pleasant surprise. In Prophecy, Book One of the Antigone: The True Story series, Antigone, a princess of ancient Thebes, steps out of the shadows of the past to tell her own story, a story where truth of history is stranger than the fiction of myth. Prophecy is directly inspired by my love of ancient Greek mythology. I have always been drawn to Greek myths. I remember having to write a report about Theseus and the Minotaur in grade 5 and thinking how wonderful the story was. When I hit university, I found the Classical Studies department and was instantly captivated with the beauty and richness of the ancient cultures studied there, so much so, that I earned both a BA and an MA in Classical Studies. One of my favourite pieces of Classical literature is the play Antigone by Sophocles. It is really a wonderful play -- Antigone's world is devastated, her family is mostly dead, and she doesn't have much to look forward to. But, she is true to herself and her moral compass. She has strong beliefs and does whatever it takes to abide by them, even if it means defying her uncle, the king, and sacrificing herself. This makes Antigone unique in the ancient tales. So many women in myth are presented as either passive, obedient, and long-suffering, such as Penelope when she fends off suitors for 10 years as she dutifully awaits her husband's return from the Trojan War; or they are portrayed as hideous monsters, such as Medea is when she takes her revenge on her husband, Jason, by murdering their children, cutting them into pieces and throwing them into the water so Jason will have to stop and collect them while she makes her getaway. As far as research goes, I feel like I've been working toward this book for years with all of my reading of ancient literature and myth! However, before I started writing Prophecy, I re-read the Oedipus trilogy of plays by Sophocles. I also had to look up details of life, such as the exact form a sacrifice took. Sixteen year old Princess Antigone, daughter of the infamous ancient Greek King Oedipus, wants to lead a normal life and fulfill her duty to the gods, her city, and her family, but fate has other plans. The Olympian gods bless her, the snakes talk to her, her parents want her to marry a foreign prince, her embroidery looks like burial shrouds for dogs, and she has fallen in love with the wrong boy. 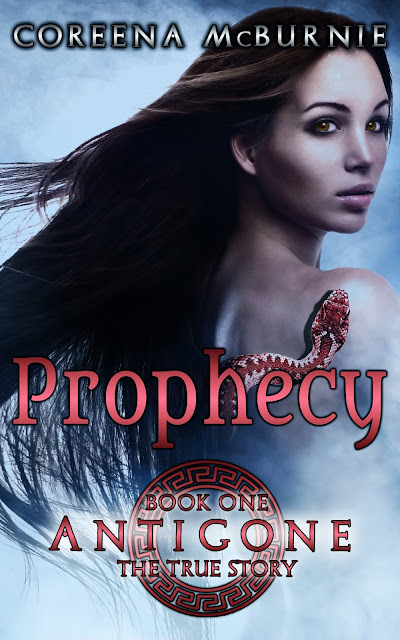 When the mysterious and devastating prophecies surrounding her family are revealed, Antigone must choose where her allegiance lies: With the gods who have betrayed her family but who she is obliged to serve? With her plague ridden city? With her family which lay in ruins? Or even with herself? 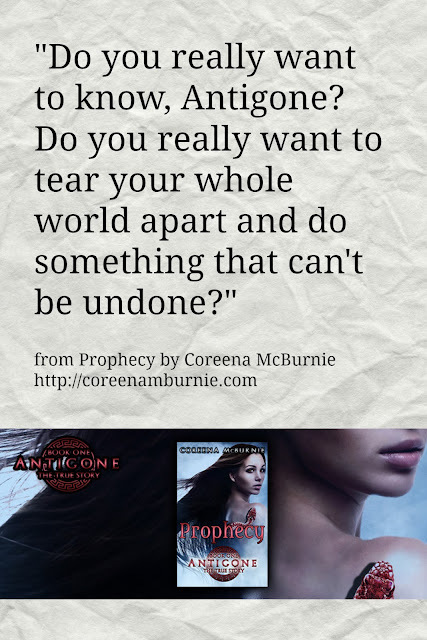 In Prophecy, Book One of the Antigone: The True Story series, Antigone steps out of the shadows of the past to tell her own story, a story where truth of history is stranger than the fiction of myth.